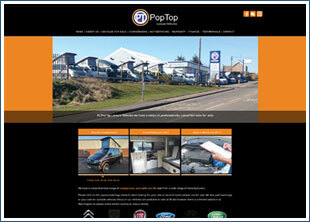 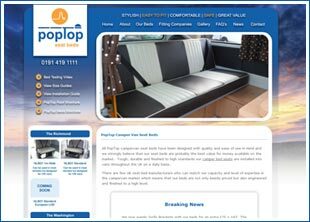 We are a campervan roof supplier, campervan seat bed supplier called PopTop Roofs based in the North East of England (Washington, Tyne and Wear). 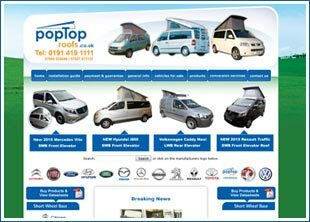 This site is dedicated to our high lift, low profile roof range, roofs that have been manufactured with an extra high lift and a super low profile when compared with standard roofs available. 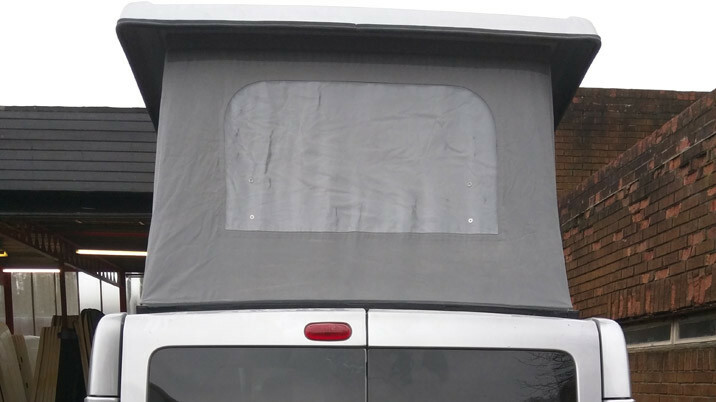 With many years of expertise in developing campervan roofs and bed seats we are one of the UK's market leaders and major suppliers with a large network of fitters and loads of satisfied customers. 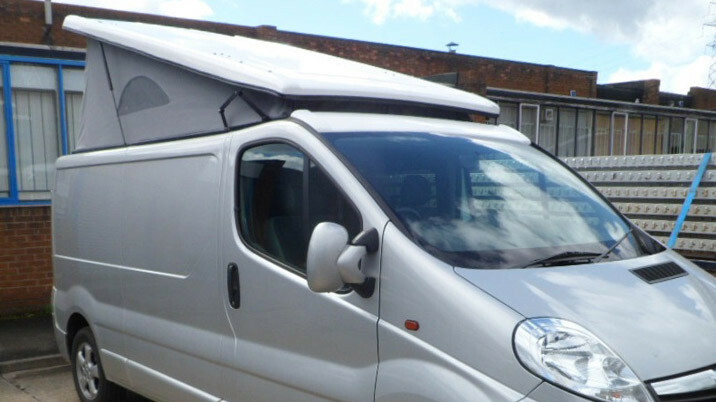 As part of our programme of continuing innovation and development we have responded to customer demand and provided a range of high lifting, low profile roofs which are proving to be very popular with customers who are prepared to pay a bit more for a streamline roof appearance. 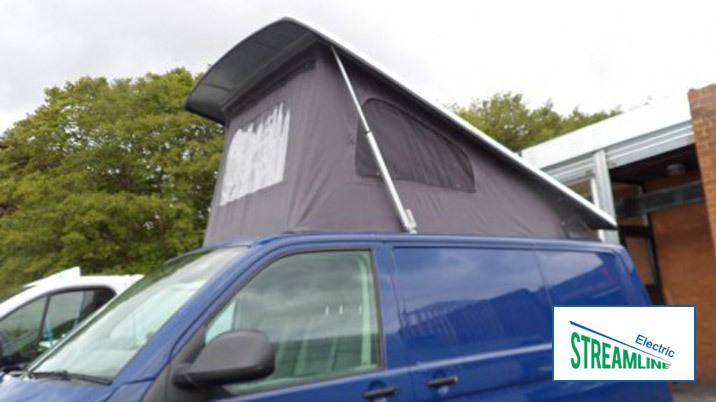 All of our roofs are manufactured to strict quality guidelines and our roof retaining frames have been safety tested. 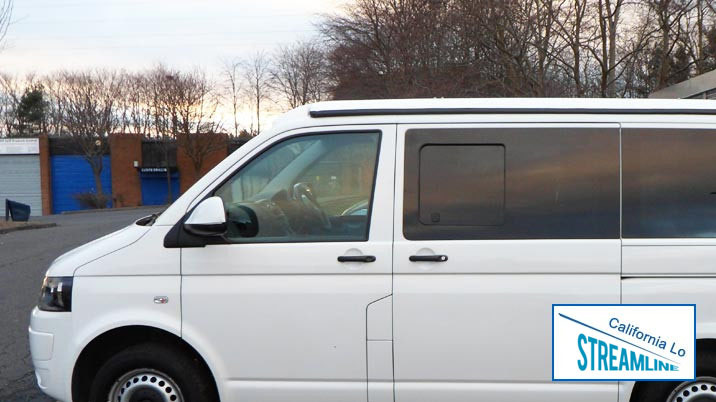 If you want a high lift, low profile roof or a slimline roof for your campervan project or a campervan roof fitter looking for a UK based supplier then we hope you will give us a call. 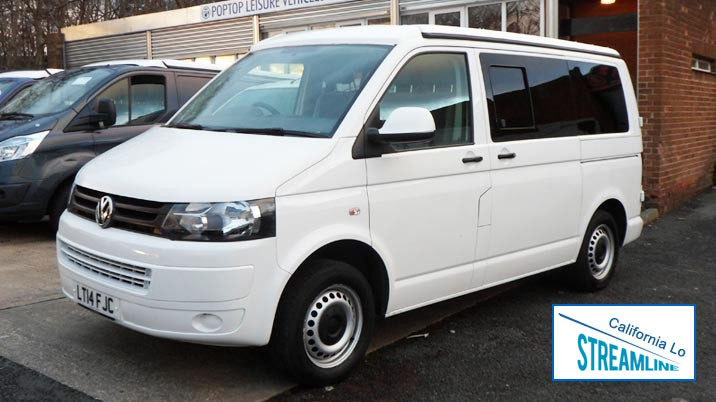 We also provide fitting services and conversion services and have a range of campervans available for sale through our PopTop Leisure Vehicles showroom based in Crook.